On 24th January European Wilderness Society released a detailed post about a court decision in Bulgaria, which prevented the enlargement of the ski resort in the Pirin. However, current information from Bulgaria is likely killing the chance for this unique and wild area to become a partner of the European Wilderness Network. But ten days after the court decision Neno Dimov, the present Bulgarian Minister of Environment and Water, proposed to the nationalist member of the Parliament to amend the Protected Areas Act. This amendment would allow the removal of the ban for building activities in the Bulgarian National Parks. And again this arose a strong public reaction. 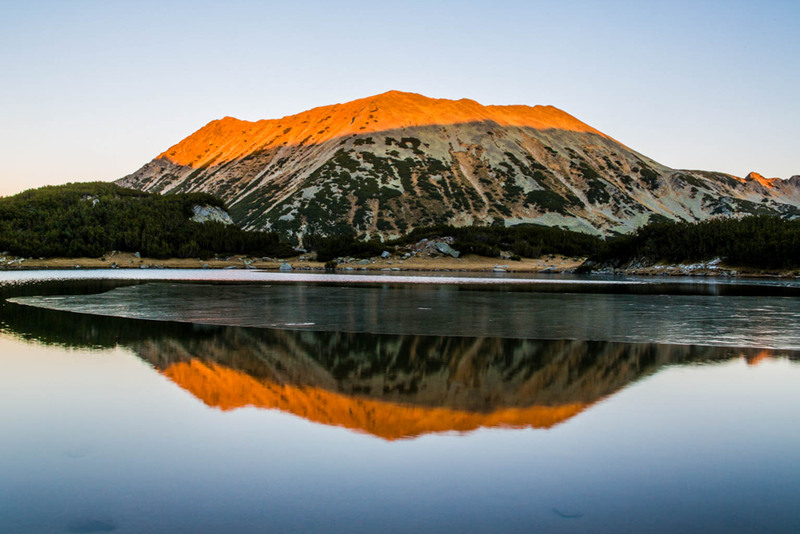 Apparently, the fight for the protection of Pirin National Park will continue. Minister Neno Dimov is a well-known climate change sceptic and representative of the extreme nationalists in the government. He put as his priority the development of the ski zone in the National park and proposed this amendment in the Park’s Management Plan. These amendments were rejected by the court abovementioned court. A year ago Neno Dimov was already strongly criticised due to his position and statements in the Environment Committee of the European Parliament. said Karin Kadenbach S&D lawmaker from Austria. Therefore, European Wilderness Society continues to anxiously follow the situation in Pirin and carry on consultations with local and international supporters of this beautiful, still partly wild area.